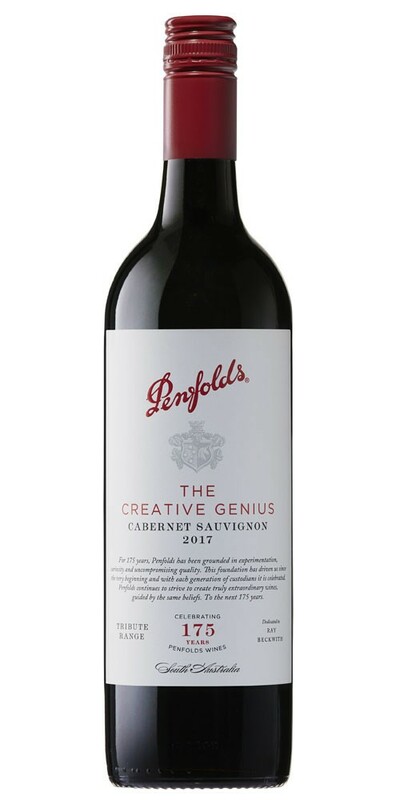 Penfolds Tribute The Creative Genius 2017 Cabernet Sauvignon displays lustrous dark red with a deeper, darker core in the glass. 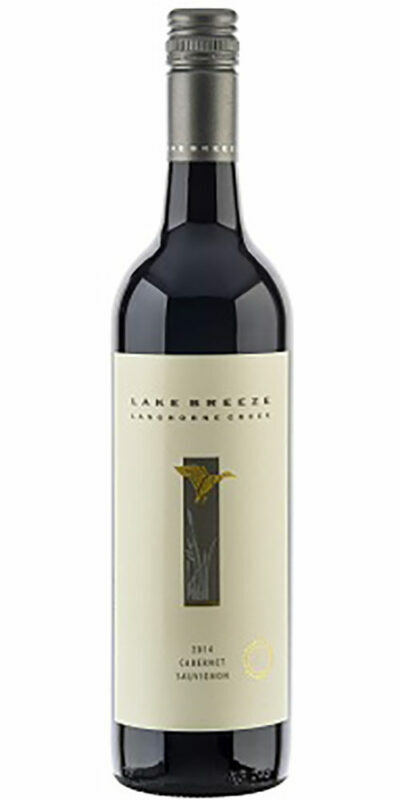 Aromas are distinctively cabernet, overlaid with soy, star anise and sweet plum sauce. Followed on by ground fennel seeds and polished cedar … an oak influence? 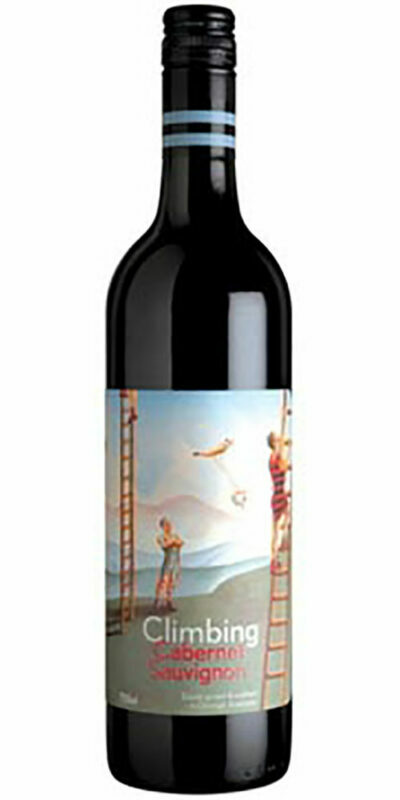 On the palate put simply; round, subtle and complete. Dark wild berry compote, dark chocolate and sweet tobacco are bountiful. 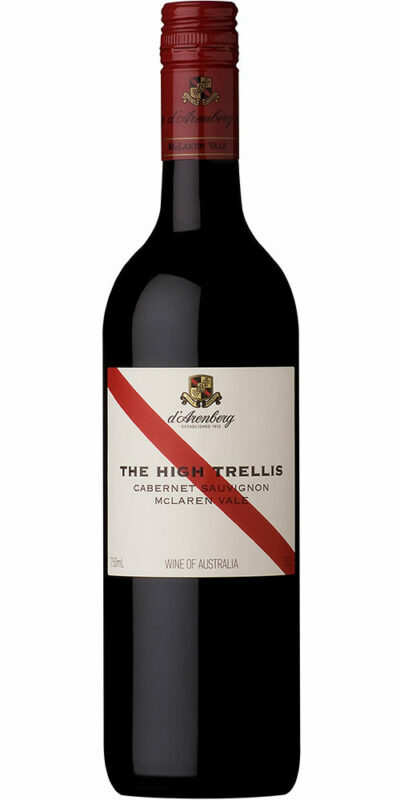 All while the glossy tannins and opulent fruit weight are superbly balance in this cabernet expression. Christopher Rawson Penfold began it all. A doctor, with an eye for winemaking, he and his wife Mary sought a new calling in Australia. They found it in Magill Estate. Here, Christopher planted vines and set in motion philosophies that would remain with Penfolds to this day. 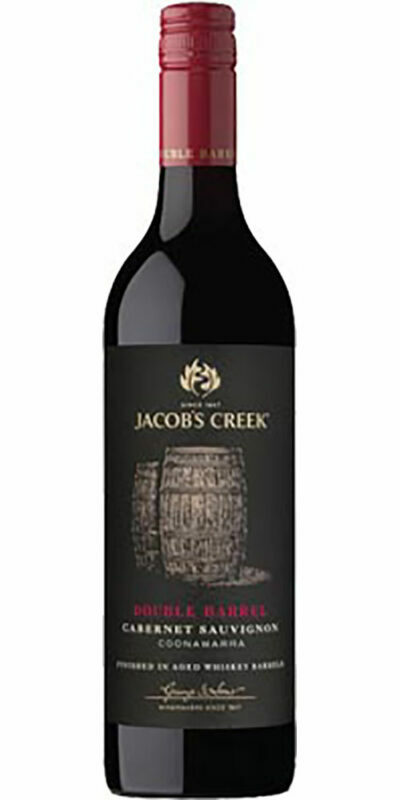 This full-bodied wine with its ripe fruit aromas, voluminous richness and subtle oak spice, is dedicated to him.